Successful Cloud Business Model with Exabytes brings you the latest & hottest trends in CLOUD to help you gain insights into how to maximize THE POWER OF CLOUD. Join us now to learn and dive deep into a whole host of cloud technology values in your projects or businesses. Learn from industry experts and get FREE extensive advice + tips & tricks on how to TAKE FULL ADVANTAGE of the technology of cloud. 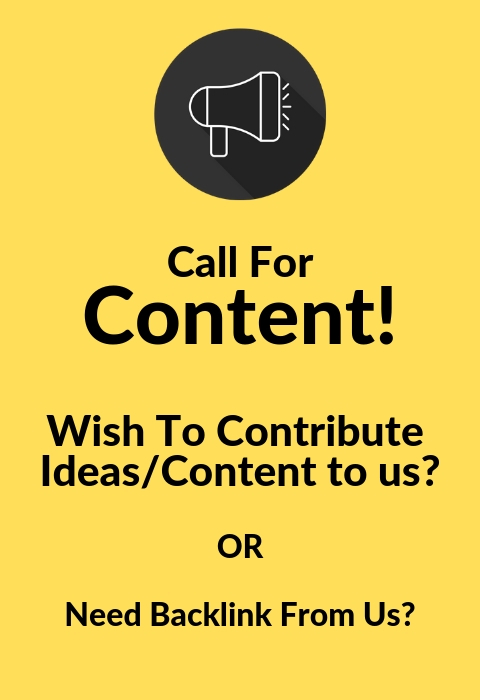 Network and exchange ideas with other counterparts from your industry. Acquire the latest info and updates on the trends of cloud ICT solutions offered and powered by Exabytes. Brought to you by MDeC and Exabytes, this event is open to the public and free. How OnApp cloud can help businesses scale up quickly, CDN & Cloud federation, success case study of using OnApp cloud. Understanding Cloud Computing and Its Business Value. Learn the market opportunity for Cloud. 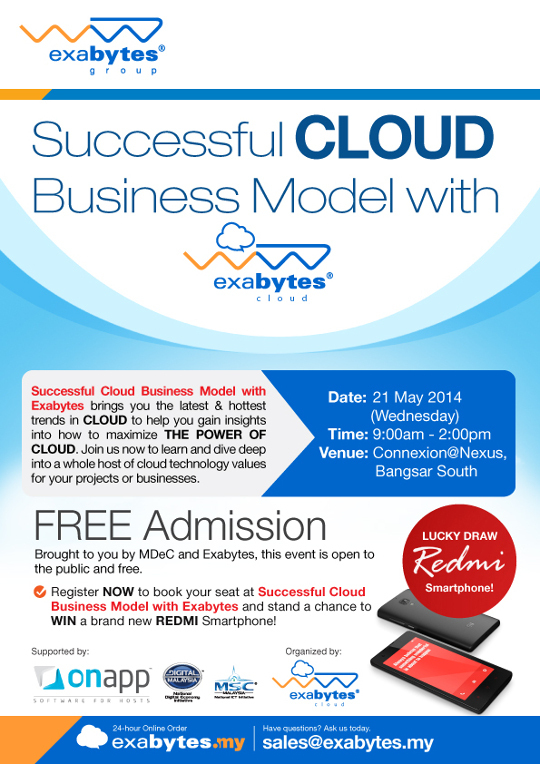 Register NOW to book your seat at Successful Cloud Business Model with Exabytes and stand a chance to WIN a brand new REDMI Smartphone! Next articleExabytes Wishes All Buddhists & Malaysians Happy Wesak Day & Happy Holidays!